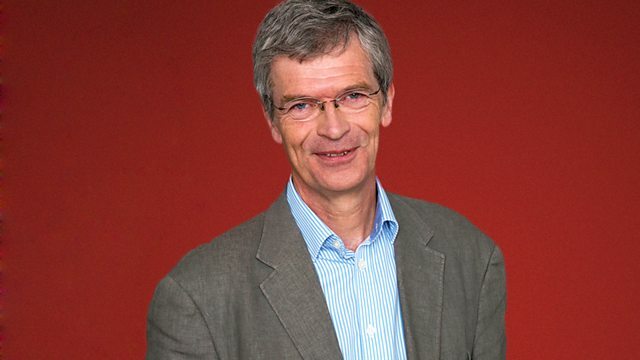 Alyn Shipton introduces jazz records from across the genre, as requested by Radio 3 listeners. Music this week from Benny Goodman, Count Basie, Quincy Jones and Dizzy Gillespie. The Complete RCA Victor Small Group Recordings. Down Another Rad / Songs For My Father / Mosaics.